Posted in: 1 Pageant Pages, 2 Shout-out-Looks. Tagged: Ann Lorraine Colis, Bb. 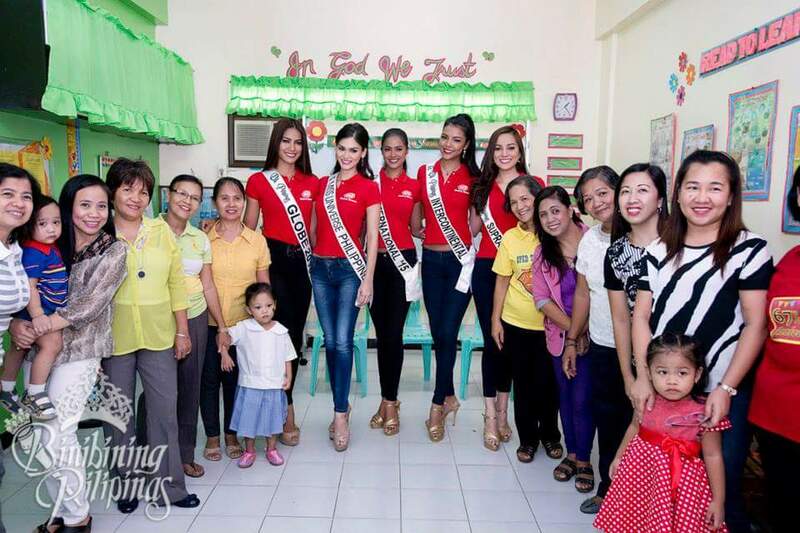 Pilipinas 2015, Christi Lynn McGarry, Janicel Lubina, Pia Alonzo Wurtzbach, Pizza Hut, Queens Give Back Outreach Program, Rogelie Catacutan. Our Bb. 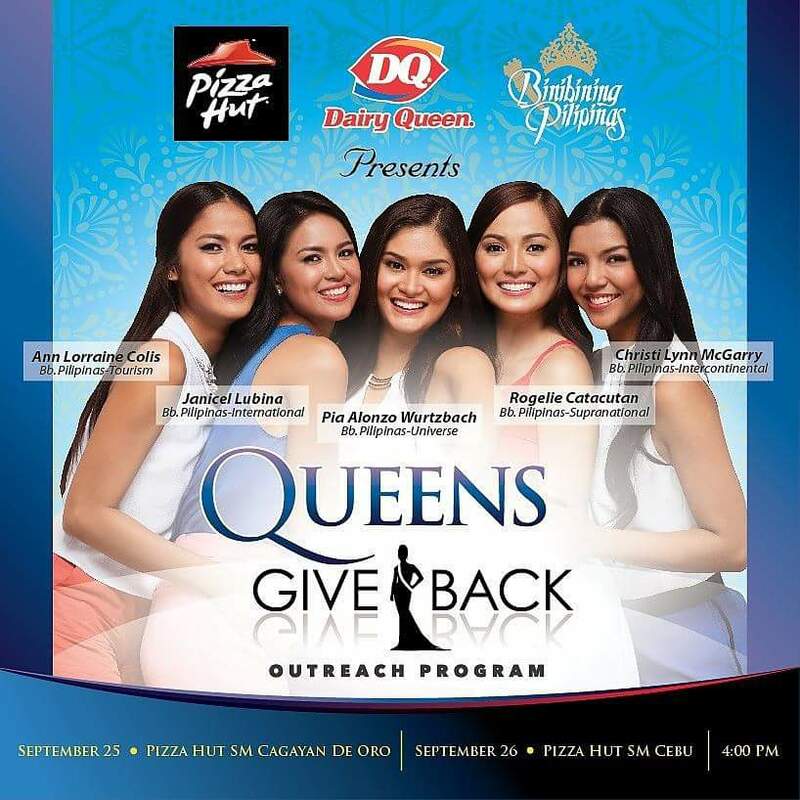 Pilipinas 2015 Queens will arrive in full force in Cagayan de Oro this coming Friday, September 25 for another round of Queens Give Back Outreach Program which will take place at Pizza Hut inside SM City. Miss Universe Philippines 2015 Pia Alonzo Wurtzbach, Bb. Pilipinas International 2015 Janicel Lubina, Bb. Pilipinas Intercontinental 2015 Christi Lynn McGarry, Bb. Pilipinas Supranational 2015 Rogelie Catacutan and Bb. Pilipinas Globe 2015 Ann Lorraine Colis will be present to bring warmth and early Christmas cheers to the young beneficiaries who will be feted in the special event. 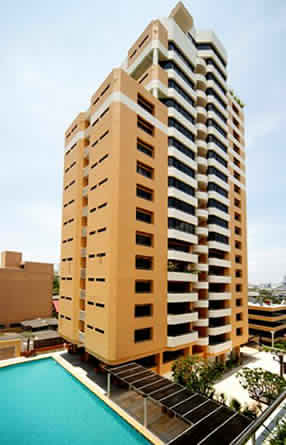 The following day, all five will fly to Cebu for their second stop inside Pizza Hut SM Cebu. If you’re in either Cagayan de Oro and Cebu on the specified dates, make sure you find time to drop by the venue starting at 4:00PM. Posted in: 1 Pageant Pages, 2 Shout-out-Looks. Tagged: Bb. Pilipinas 2015, Dairy Queen, Pizza Hut. What's a Bb. 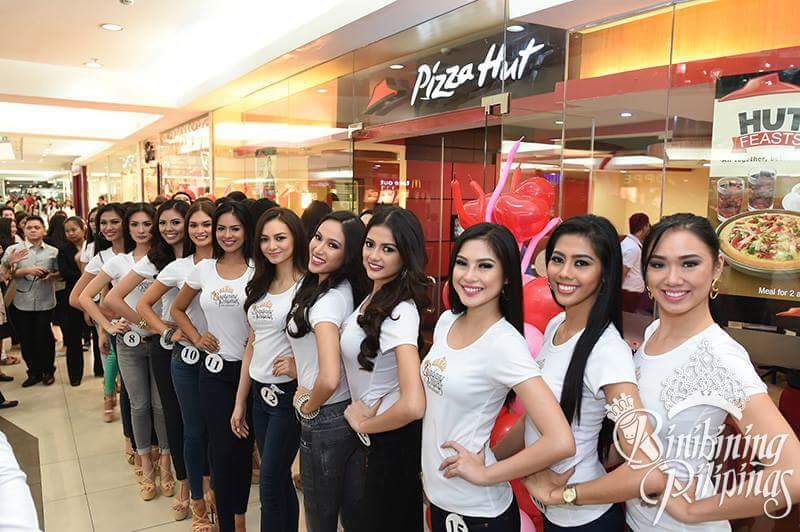 Pilipinas edition without the ladies giving their pitch for Pizza Hut? And when Pizza Hut is around, can Dairy Queen be far behind? Pizza Hut and Dairy Queen become stars for a day with the Bb. 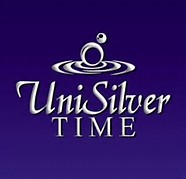 Pilipinas Official Candidates. Every year. And 2015 is no different. Yesterday, right after gracing the Bb. 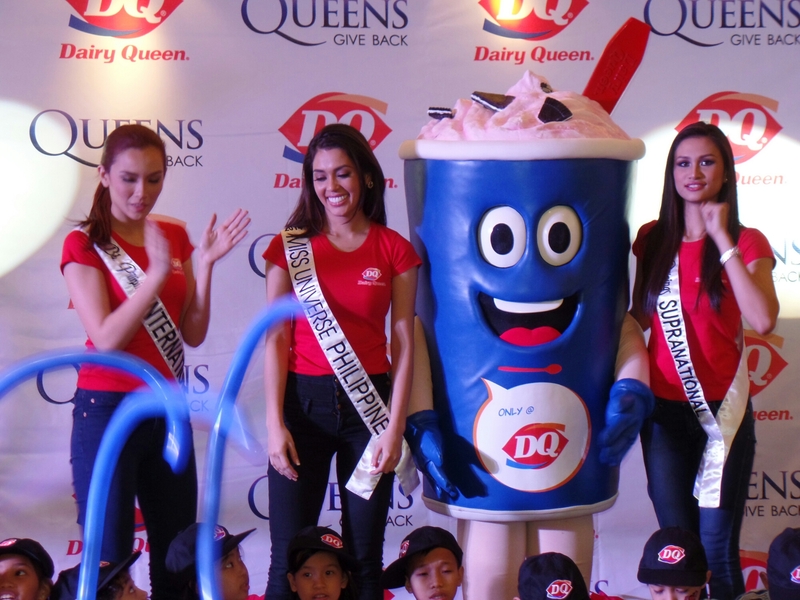 Pilipinas 2015 photo exhibit, the Binibinis headed to the Pizza Hut and Dairy Queen outlets at Gateway Mall as part of their promotional pitch for the brands. The funny thing, of course, is that they can only try a spoonful or two each of a Blizzard, a few small bites out of a pizza slice and a forkful of pasta so as not to break their individual diets. Posted in: 1 Pageant Pages, 2 Shout-out-Looks. Tagged: Bianca Guidotti, BPCI, Dairy Queen, MJ Lastimosa, Pizza Hut, Yvethe Santiago. 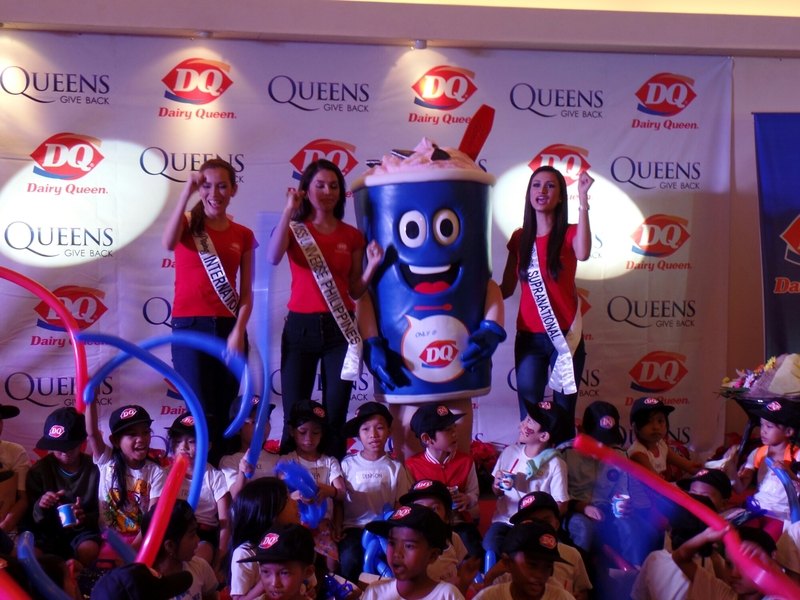 Prior to the send-off given in honor of Miss Universe Philippines 2014 MJ Lastimosa, a Charity Event was also held inside Balay as sponsored by Dairy Queen and Pizza Hut. 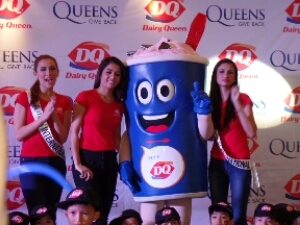 With DQ endorsers MJ, Bb. 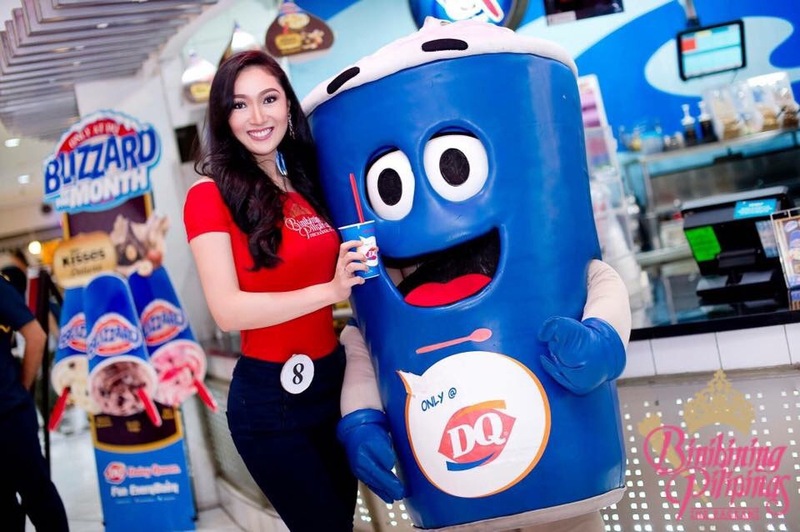 Pilipinas International 2014 Bianca Guidotti and Bb. Pilipinas Supranational 2014 Yvethe Santiago, they led the Christmas Party for BPCI’s Adopted Community – the underprivileged kids of the Diocese of Novaliches. Games were played, face paintings were applied, balloons were everywhere, pizzas/blizzards/spaghetti/fried chicken were feasted upon and all the young ones simply had a fun time with their big sisters. At the end of the activity, everyone sang and cheered for MJ. Photo ops followed and the kids took turns in hugging the ladies. Posted in: 2 Shout-out-Looks. 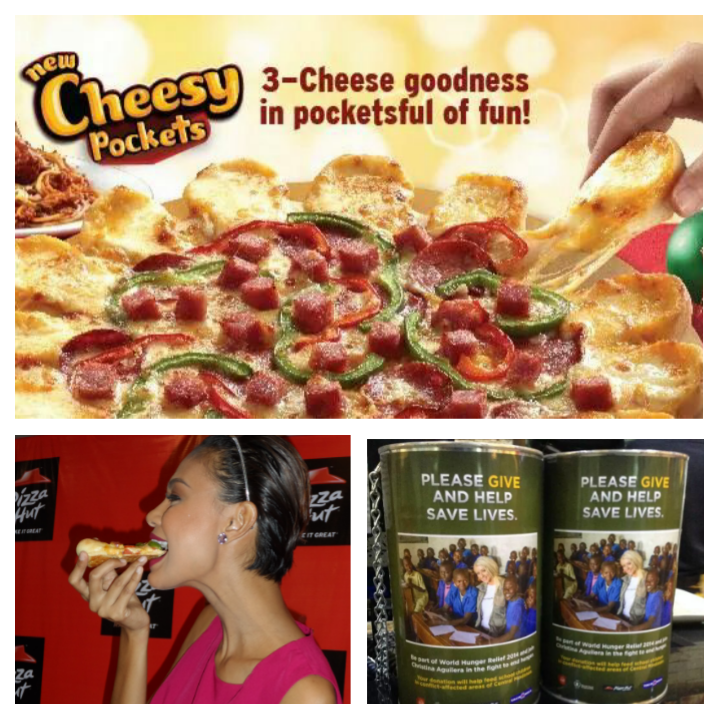 Tagged: Pizza Hut, Venus Raj, World Food Programme. If you think Miss World is the only gathering where you can find beauties with a purpose, think again. Earlier in the day, Miss Universe 2010 4th Runner-Up Venus Raj was all smiles during her Meet & Greet held at Pizza Hut in SM Megamall. 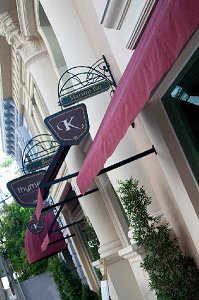 The event was in connection with a new support mission to do her share in the wider world hunger relief efforts of the United Nations World Food Programme. She gamely answered all questions about her involvement in the same. And one can definitely see the passion in her eyes as she explained the importance of the advocacy.